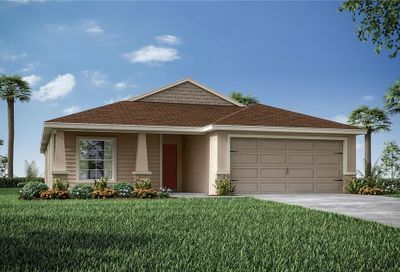 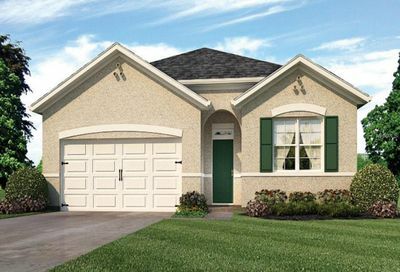 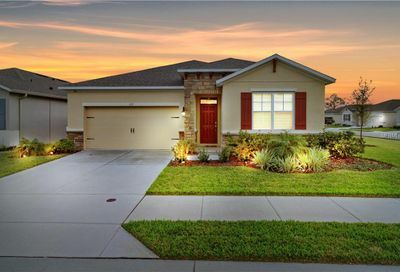 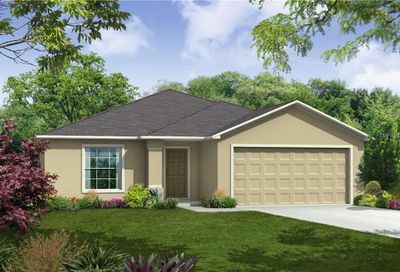 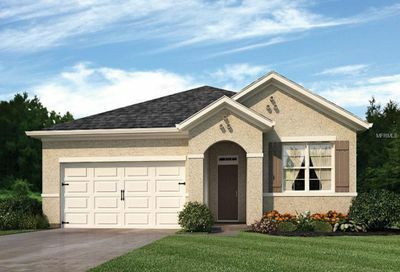 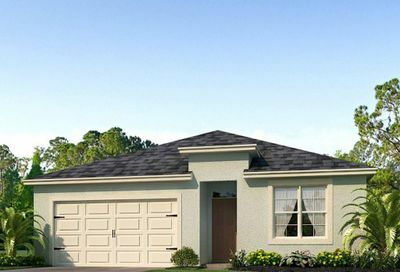 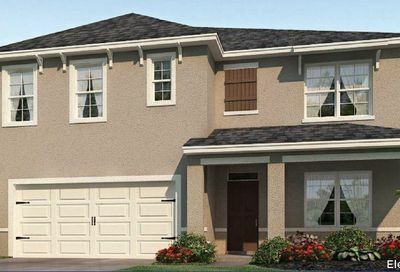 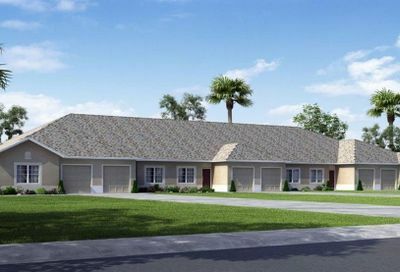 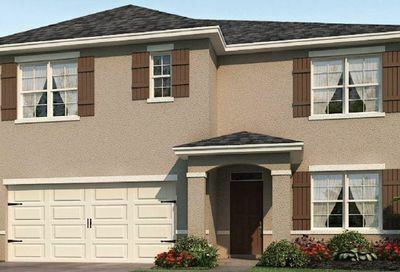 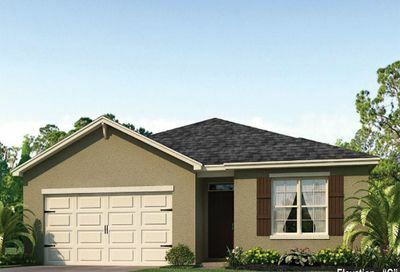 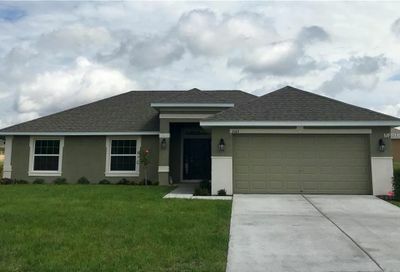 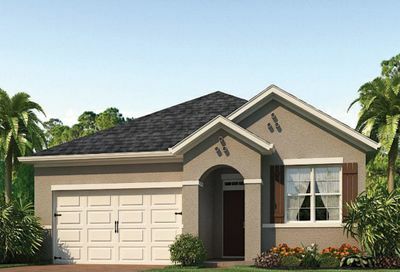 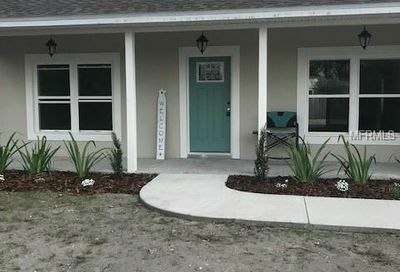 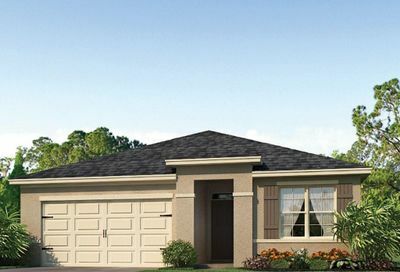 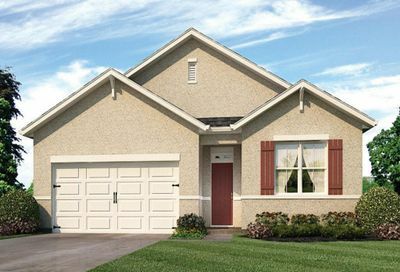 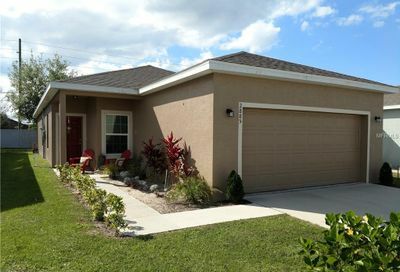 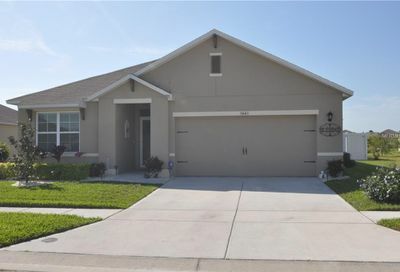 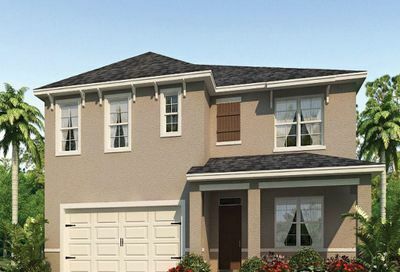 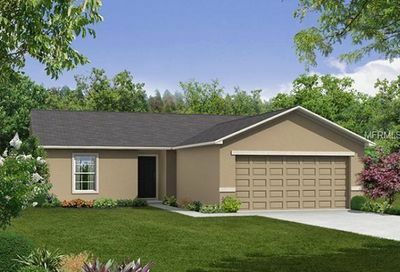 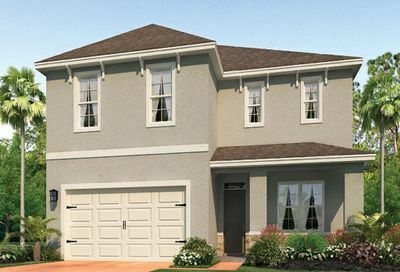 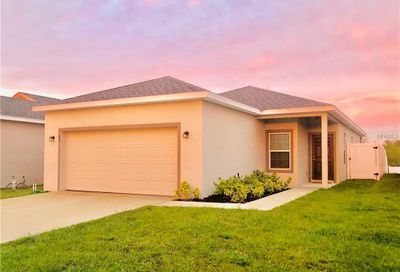 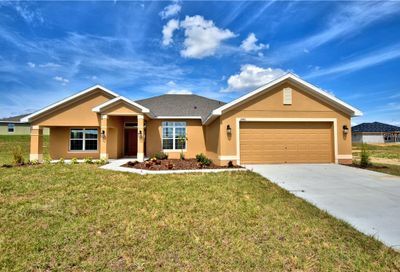 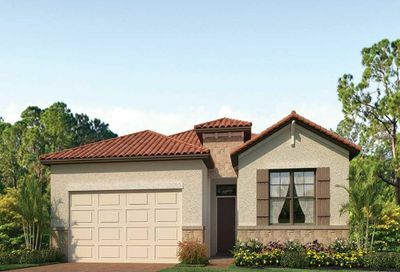 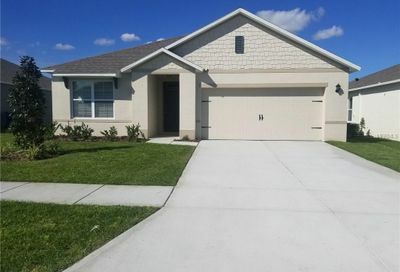 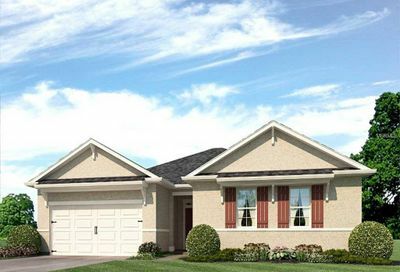 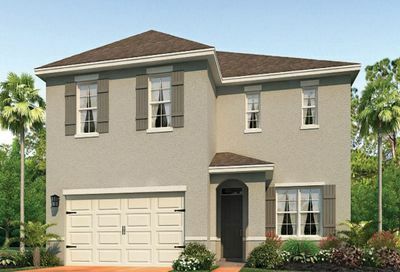 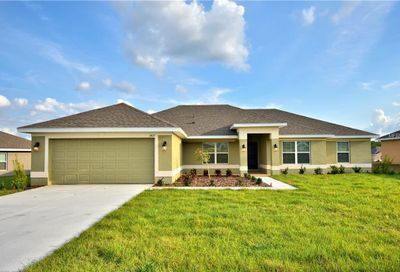 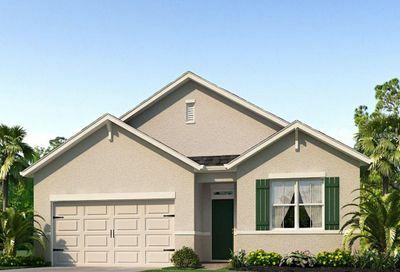 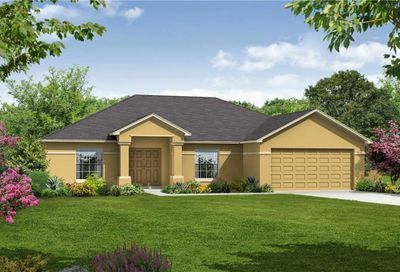 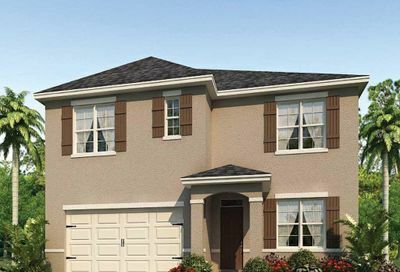 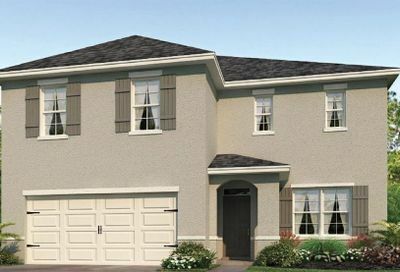 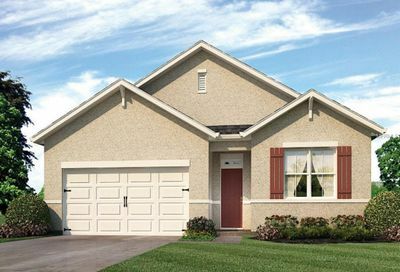 We have all of the new homes for sale in Winter Haven including starter homes, lakefront homes and luxury gate homes. 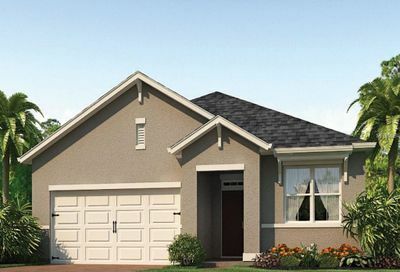  Whether it’s a spec home or newly built homes, we have them all listed here. 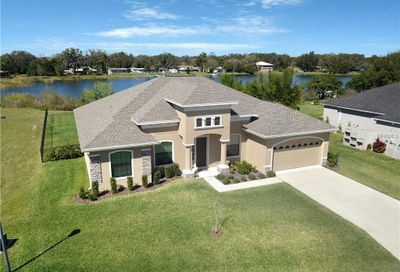 Winter Haven beauty! 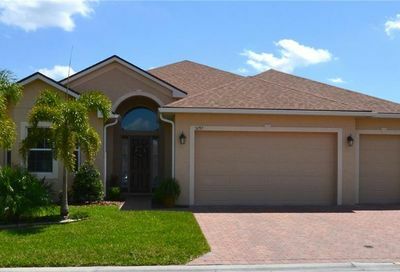 Gated community! 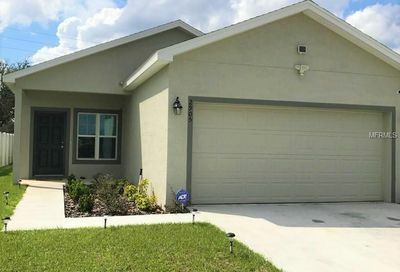 3 bedroom 2 bath. 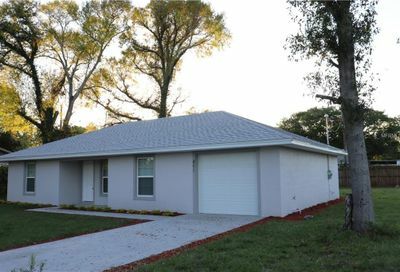 Built in 2017. 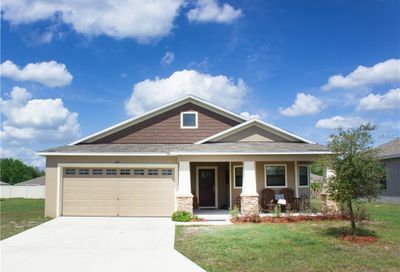 Beautiful stained concrete floors throughout. 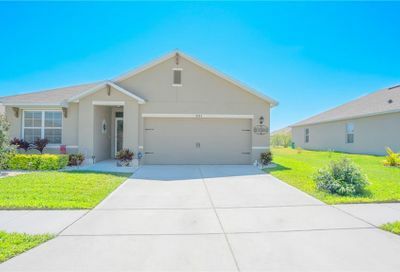 Large open kitchen with stainless steel appliances. 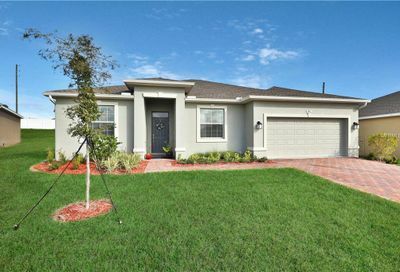 Fenced back yard. 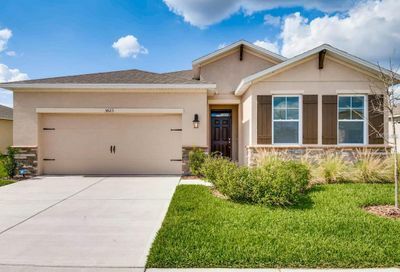 Community pool. 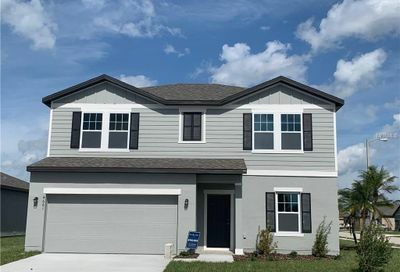 Make appointment today!